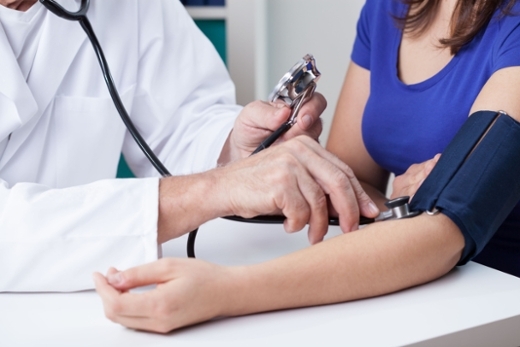 According to the initial results of a major National Institutes of Health (NIH) clinical trial, more intensive management of high blood pressure may help significantly reduce rates of cardiovascular disease and lower the risk of death among older adults. NIH officials say they stopped the SPRINT study earlier than originally planned in order to quickly disseminate the significant preliminary results calling it "potentially lifesaving information" that will be useful to health care providers as they consider the best treatment options for their patients. "The preliminary findings from the SPRINT trial are impressive and are likely to have a significant impact on medical practice as well as future guidelines," says Emory Heart & Vascular Center cardiologist Laurence Sperling, MD. "Evidence that a lower systolic blood pressure target (120 mm Hg) in the population studied reduces major cardiovascular events and death will be critically valuable for the field of cardiovascular prevention." For more information on the SPRINT findings, please visit the NIH news release.